This looks far too awesome. The models are really well made! How did Vithracks evolve, by natural selection, or by more sinister forces being involved? 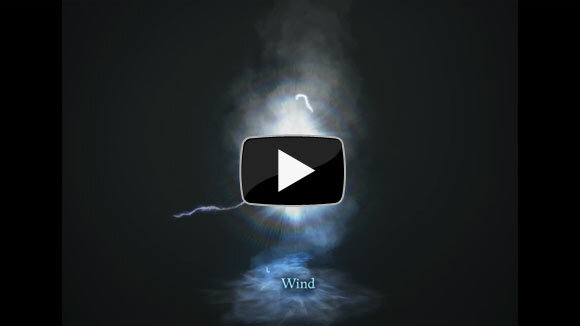 The lightning/spark animation on the Wind Blight could do with some work. Digital download is preferable anyway! Nice work! It's good to see original creatures like these. The animated form of the Rain Blight seems too stable given its watery nature, but perhaps that's because it is stationary. Otherwise they look good. A digitally downloadable copy of the documentary is fine with me. Nice sensible lore for the creatures. Would have been cool to see them from the isometric perspective as well. Don't mind about the DVD/Blu-Ray. I'd rather see a longer documentary than have a physical copy. The Xaurips are pretty interesting, I like the idea of a horde of wimpy mooks being terrifying because you know they have a super powerful overlord lurking nearby. Cool update. Nice to see these creatures in motion. Also a digital download of the documentary is even better for me. I didn't get the DVD/Blu-Ray reward, but I'm glad the documentary will cover the entire production. After following this game so closely for two years it's going to be fascinating to see the whole process from behind the scenes. Nice update. Can't wait for August 18th. A little sadden that there wont be a physical release of the Documentary but I guess I could just "burn" myself a copy anyways. It sure looks to be shaping up nicely! Looking foreward to playing! I guess I am one of the oddballs that was looking foreward to the dvd release (probably because I am a geezer...I still like a paperback vs my kindle) but a good call to include complete footage and offer an alternative goody! I'm good with that! I'm only in my early 30s and I like physical media more than digital. You can lose digital media more readily. But that's just me. Now I'll feel guilty if I kill a dragon. These poor little saps will lose their deity and turn to drink. What have I done!?!!!!! The humanity!!! It reminds me of the Xvart genocide I inadvertently committed in BG1 including their guardian cave bear. That was a dark dark day. ^You wont have to worry about their feelings, sounds like you will have to slaughter them all just to get to the dragon. They don't really offer themselves ritually to the dragons as sacrifices, that's just how Disney arranged it to look like for their documentary. That is a fantastically hilarious and obscure reference. Awesome. Uh, yes mayor Ghastkill, it was the darndest thing, I went into this Xvart village and all of the Xvarts just stampeded off a cliff. Uh, yeah that's what happened. Yep. And the bear. Weird. More on topic, I was hoping we'd be learning more about the Backer Beta this update. Creatures were decently cool, but not overly new except the Xaurips I think. The elementals looks about as standard as standard can get, but the written description sounds amazing! I love the backstory, but found it a bit disappointing that the shifting agonized figures described as inside the blights weren't visually depicted in the animations. 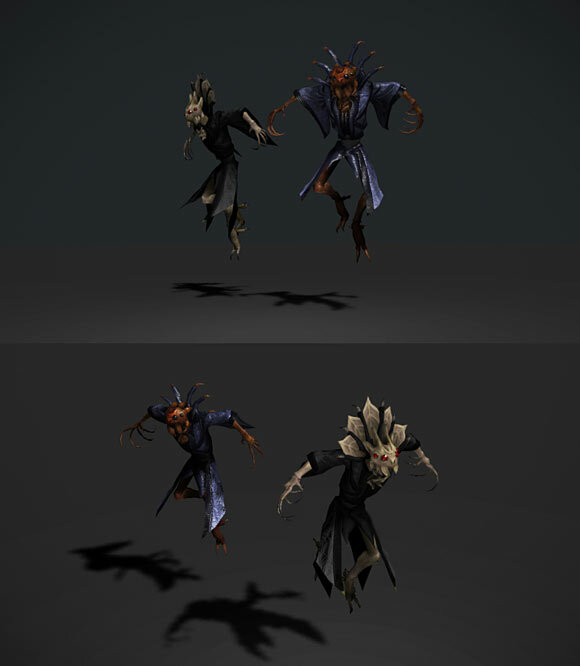 Maybe the attack animations will have them? It's the (confirmed?) urban legend that Disney staged a part of some nature documentary about lemmings. The idea is that lemmings will just follower the leader, even over a cliff and into suicide. This was then "confirmed" by a Disney documentary, that in actuality forced the lemming herd over the edge but then showed it as footage of the lemmings willingly killing themselves anyway. Don't have much to add. The animations look great, nice lore on the creatures. 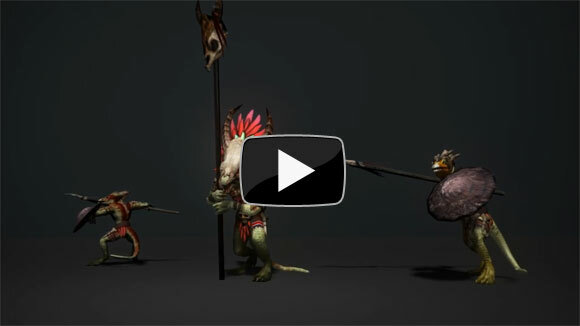 A pity there weren't any animations for the vithraks, but I suppose they're not properly done yet. I don't mind the lack of a physical DVD, as I didn't back to a level that would get me it any way. I do think you guys made the right decision though in making it all digital, but including all the development period. Interesting choice to specifically include Rain instead of the more typical Water. Any particular lore reason for that?